We love getting updates from our Orphek family members and many of them keep in contact with us for months and even years after they install the Orphek LEDs sharing pictures and successes. This is a look at Meli’s tank. Meli lives in Lyon, France. The tank is a mixed reef tank with a lot of SPS coral and LPS coral. 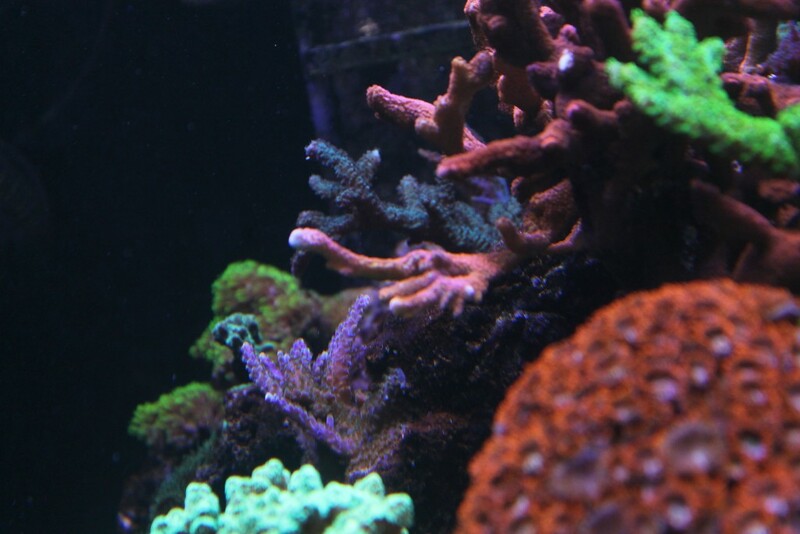 Meli keeps additional live rock in the refugium along with Macroalgaes and soft coral. Her long term goal is a fully grown in SPS tank with some higher end LPS interspersed. 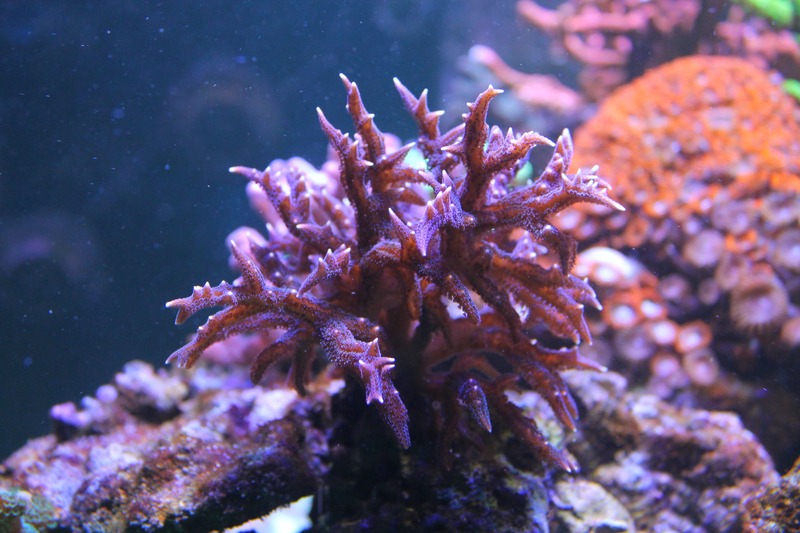 Her current favorite coral is an Pocilloporidae Seriatopora Hystrix or Birdsnest coral that is pink with Purple polyps. 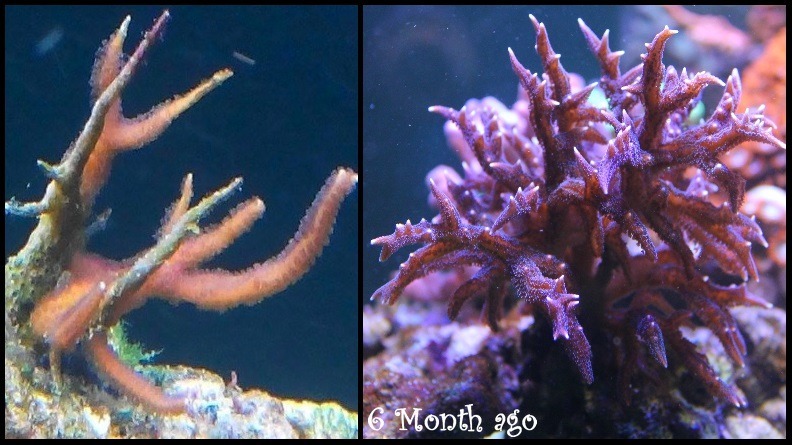 As you can see, the color that she is getting is very good and SPS branches are solid and showing excellent growth. 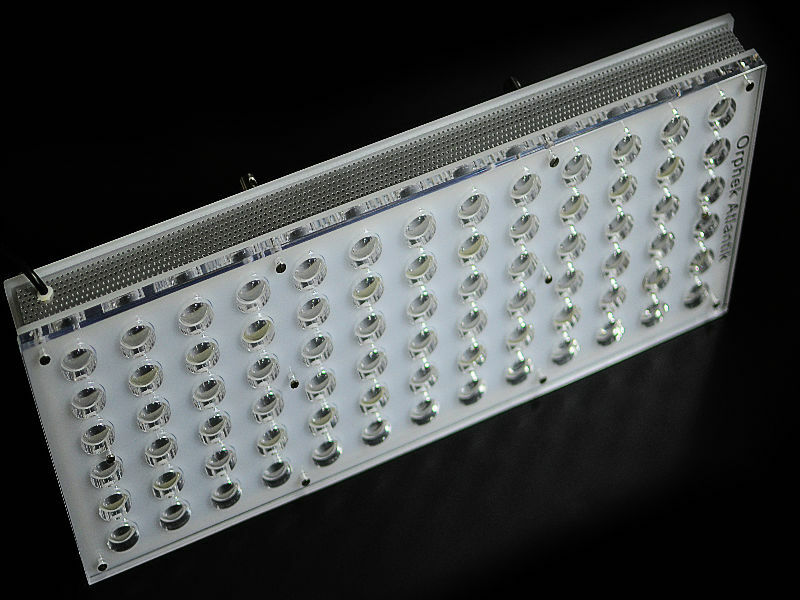 The Orphek Atlantik v2.1 units give him the ability to set a full light schedule that meets all the requirements of the coral without need for additional lighting. This reduces the number of fixtures that would be needed with other brands of lighting and also gives a look that is much more pleasing to the eye. The Wifi control allows her to set his light schedule to match her viewing schedule and also to make quick changes when necessary. The sleek design of the Atlantik v2.1 allows the light to blend into its surroundings. 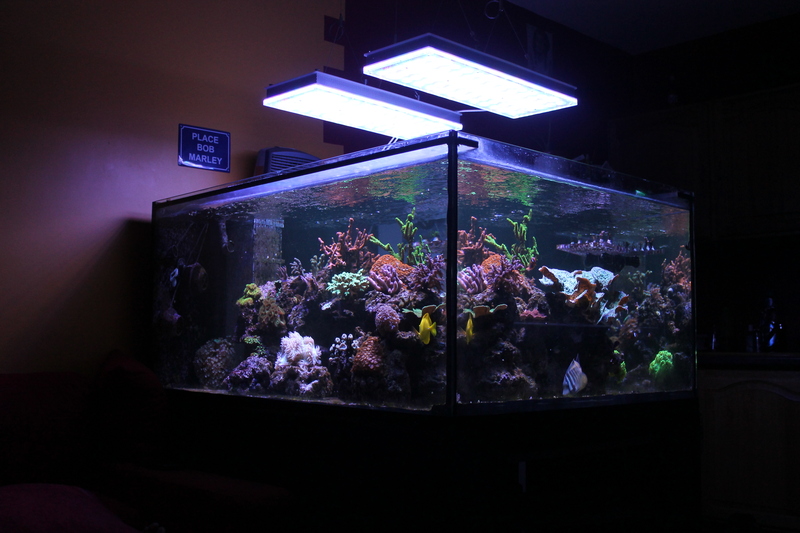 The lights do not detract from the look of the tank and provide the coverage necessary for the footprint of the tank. 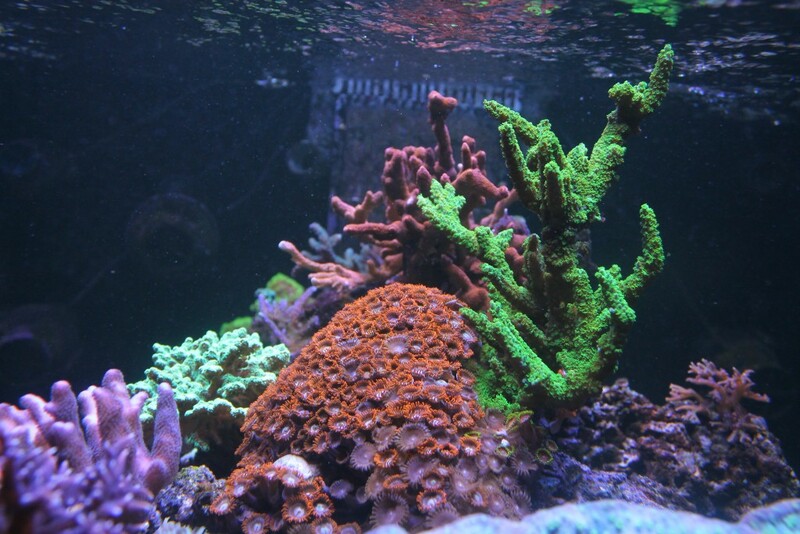 As you can see in the pictures the coral are doing very well and bring a depth of color to the room that is usually only found with metal halide or T5 lighting with such success. 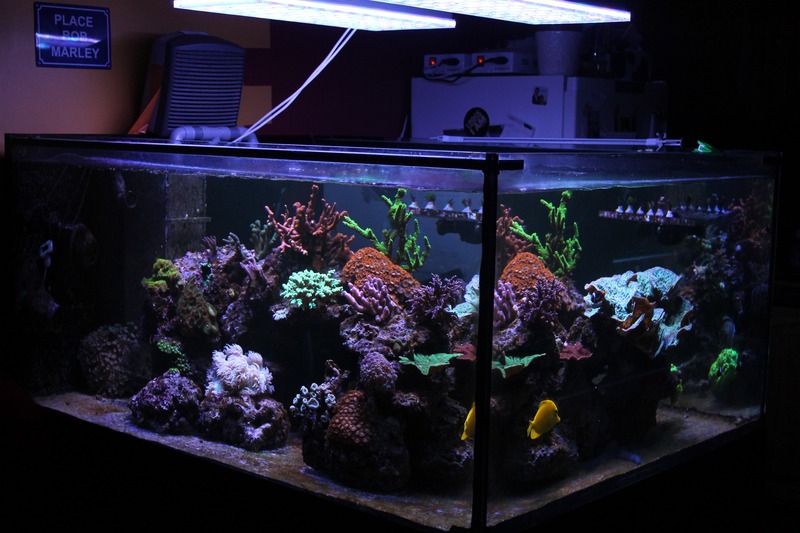 Meli is beginning to see the results of her hard work and the tank looks beautiful. It’s great to see another beautiful tank as part of the Orphek family.